Good morning! Today we are revisiting a card that was created by Kendra Sand and features the lovely Bunny Front (E783) and Bunny Loves (D518) available at Great Impressions Stamps. 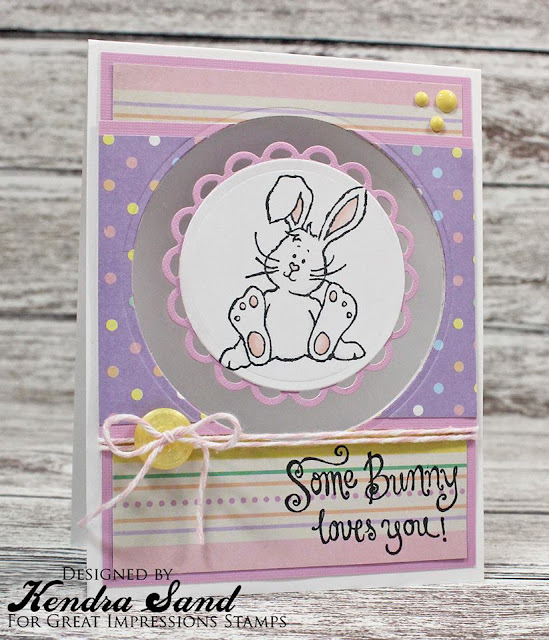 I love how Kendra centered the the Bunny in the center of her card, with the clear cardstock behind him/her. The colors of her design paper, and placement of the sentiments with the embellishments. Today is your last day to to enter our Great Impressions March Challenge! Hop on over for all of the details, and join in the FUN! We can't wait to see what you create this month! The Design Team returns next week with their beautiful projects. Wishing you a crafty weekend! Good morning! 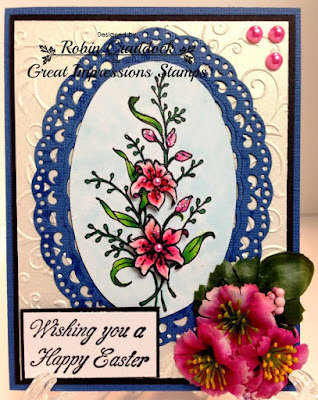 Today we are revisiting a card that was created by Mynn Kitchen and features the lovely Easter Lily (G452) available at Great Impressions Stamps. Mynn did a beautiful job coloring the Lilies, and her card is beautifully put together. There are 2-more days left to enter our Great Impressions March Challenge! Hop on over for all of the details, and join in the FUN! We can't wait to see what you create this month! Good morning! 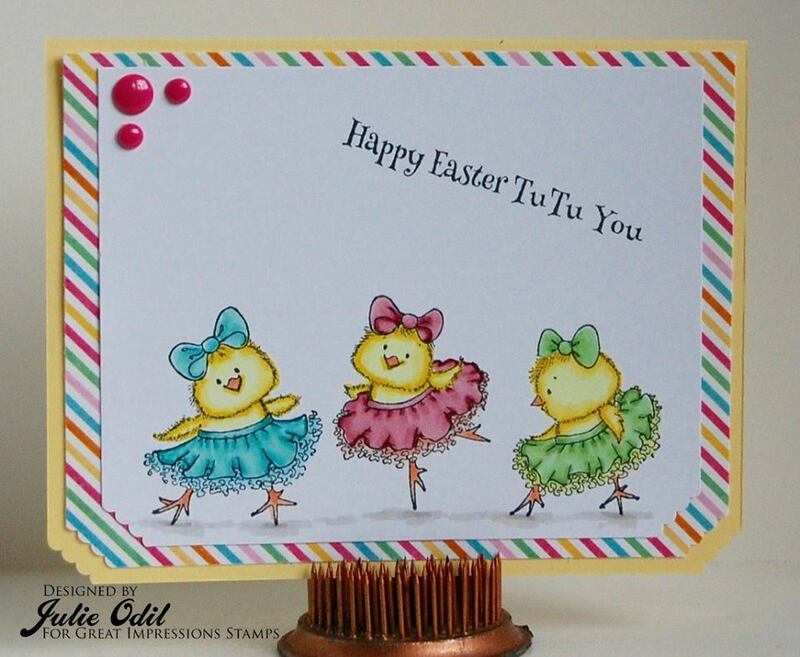 Today we are revisiting a card that was created by Julie Odil and features the adorable Tu Tu Chicks (G519) and TuTu You (D494) available at Great Impressions Stamps. I love Julie's clean and simple design with her coloring of the TuTu Chicks. There are 3-more days left to enter our Great Impressions March Challenge! Hop on over for all of the details, and join in the FUN! We can't wait to see what you create this month! Good morning! 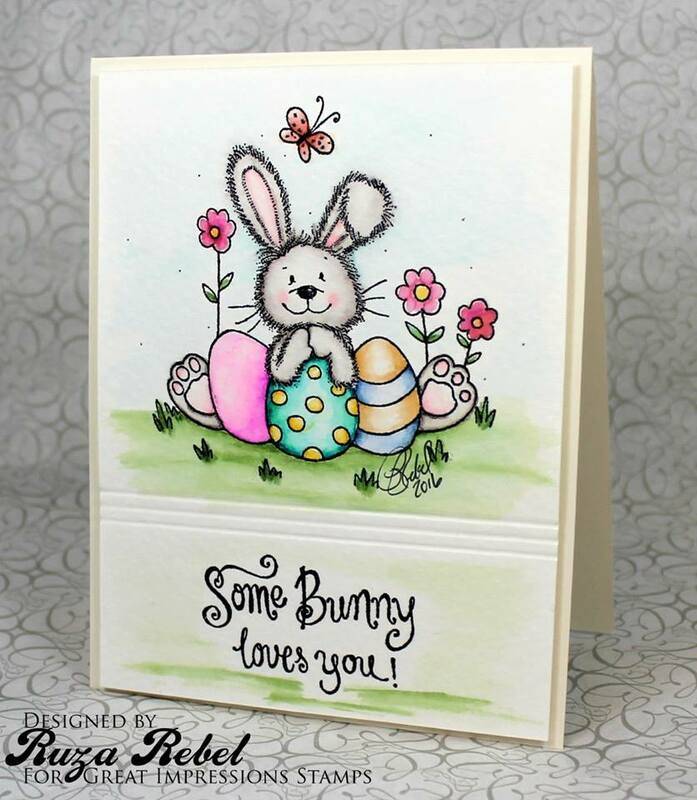 Ruza here to share one of my older cards that I created featuring the adorable Bunny with Eggs (J124) and Bunny Loves You (D518) available at Great Impressions Stamps. I had a blast making this card. One of my water-colored cards that turns out a LOT better than I expected. There are 5-more days to enter our Great Impressions March Challenge! Hop on over for all of the details, and join in the FUN! We can't wait to see what you create this month! Good morning! 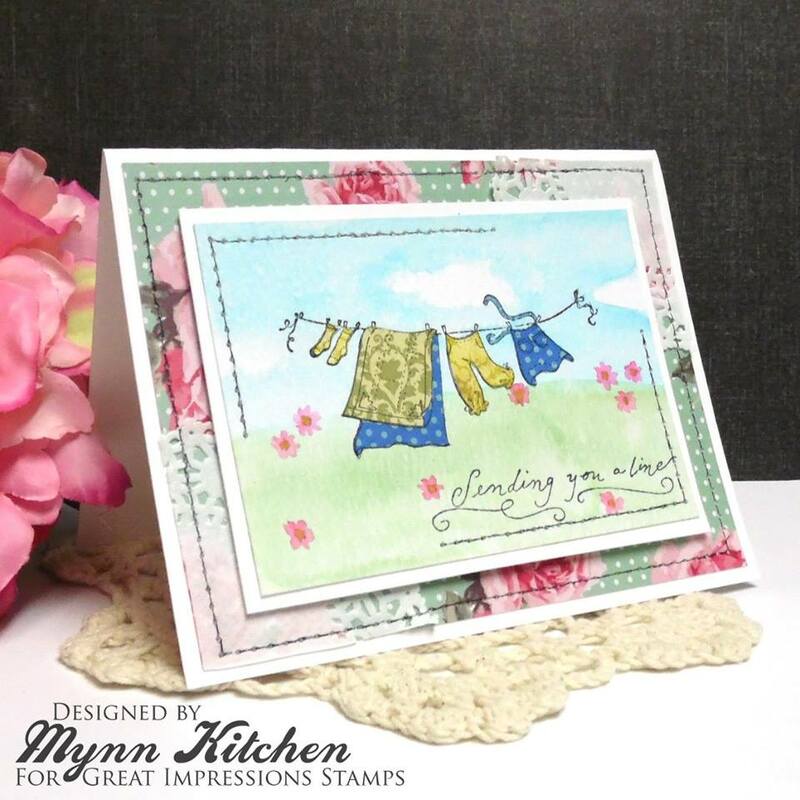 Today we are revisiting a card that was created by Mynn Kitchen and features the lovely Clothes on Line (F550) and Sending You a Line Sentiment (D461) available at Great Impressions Stamps. Mynn did an awesome job paper-piecing this Clothes on the Line, and filling in the background. The stitching is a beautiful touch. Good morning! Today we are revisiting a card that was created by Leah Cornelius and features the lovely Harry & Sunflower (F591) and Hello Friend Sentiment (B152) available at Great Impressions Stamps. 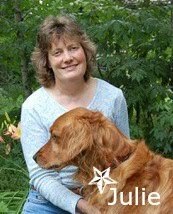 I love the color combination, coloring and design of Julie's card. The stitching and sun is perfect for these stamps. Good morning! 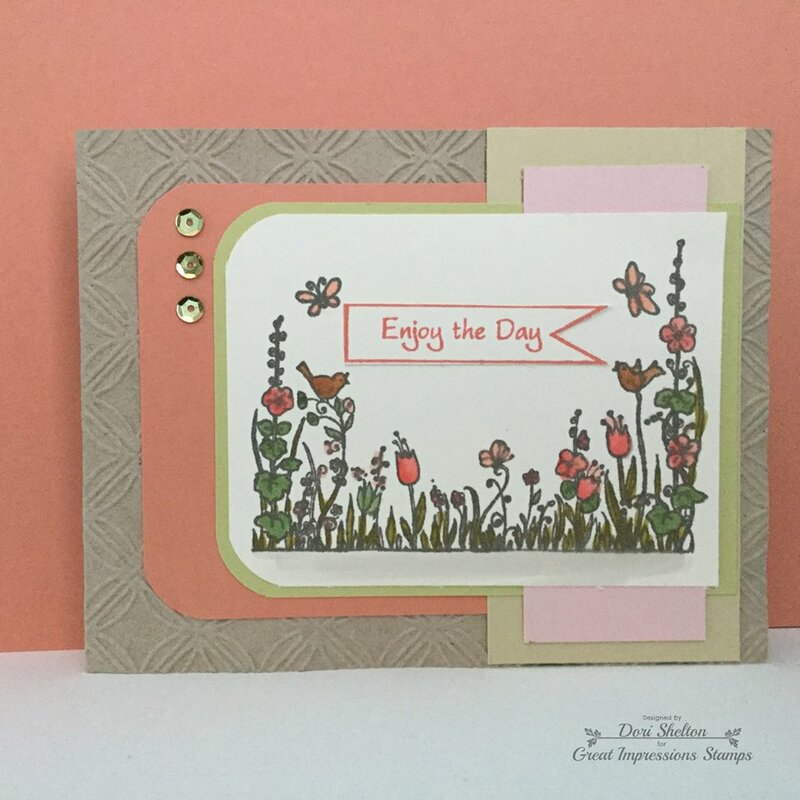 Today we are revisiting a card that was created by Leah Cornelius and features the lovely Sunshine Happiness Love (G484) and Flitting Butterflies (A32) available at Great Impressions Stamps. 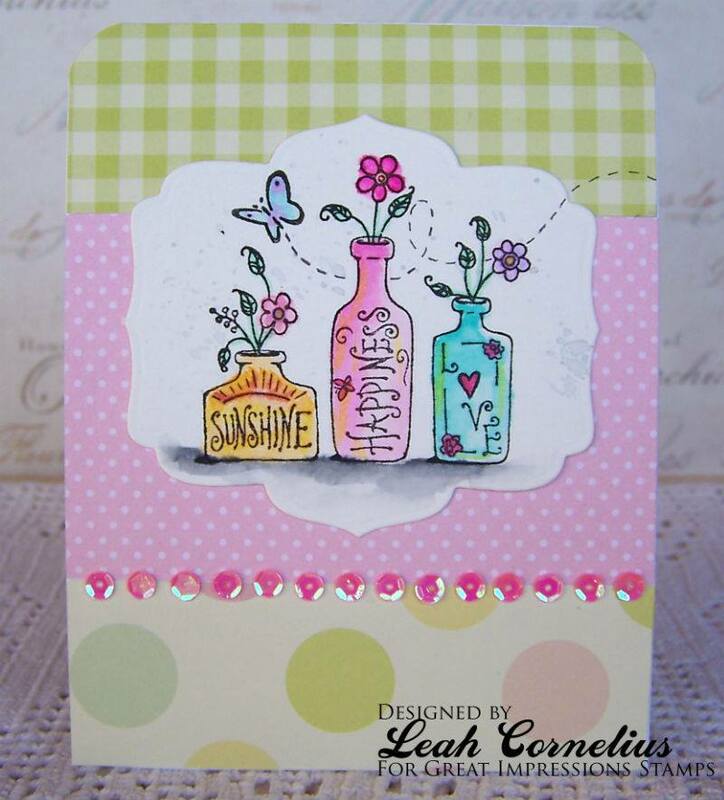 Leah did a beautiful job showcasing these stamps. I just love her coloring and the clean and simple design of her card. She only used one of the butterflies and added the trail with a multi-liner pen. Good morning! As mentioned yesterday we are Revisiting Projects that were created by various Designers until April. 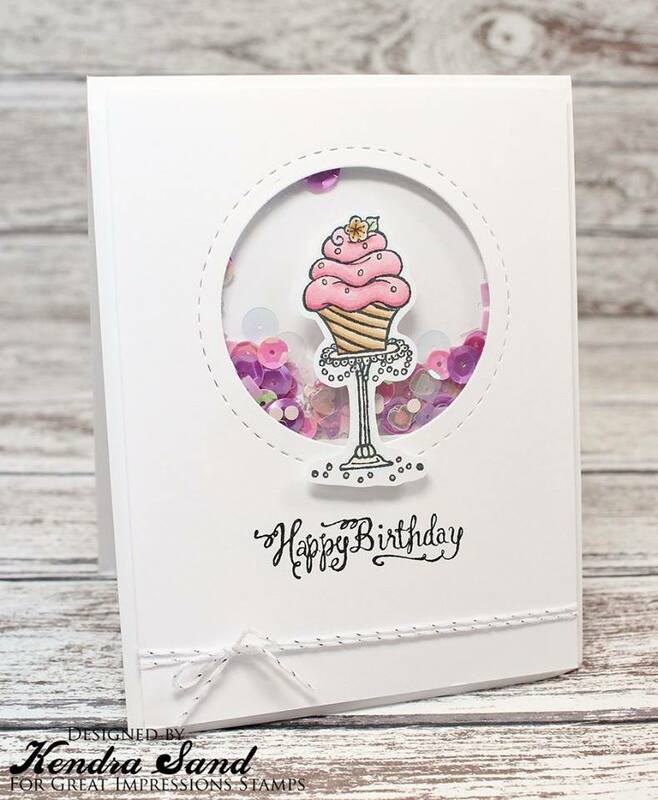 Today's card was created by Kendra Sand and features the lovely Elegant Cupcake (D413) and Whimsical Happy Birthday Sentiment (E786) available at Great Impressions Stamps. I love absolutely love the clean and simple feel to this beautiful shaker card. Her coloring and fussy cutting of the Elegant Cupcake is perfect. I really like how Kendra separated the sentiment to put the words next to each other vs. on top of each other. I'm a big fan of cutting my stamps to use them to their fullest capacity. Good morning! Today I'm sharing a lovely Easter Tag featuring Great Impressions Stamps. 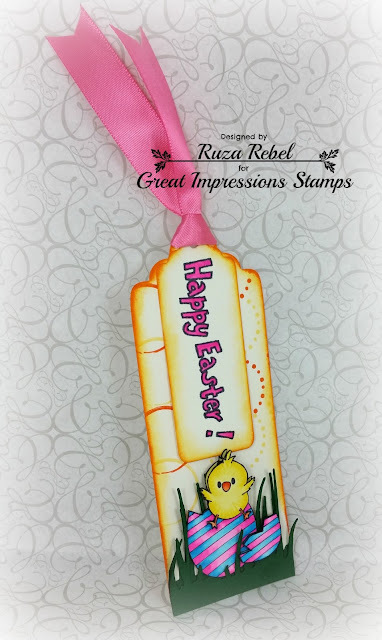 I made a Double Layered Tag for Easter to share instead of a card today. 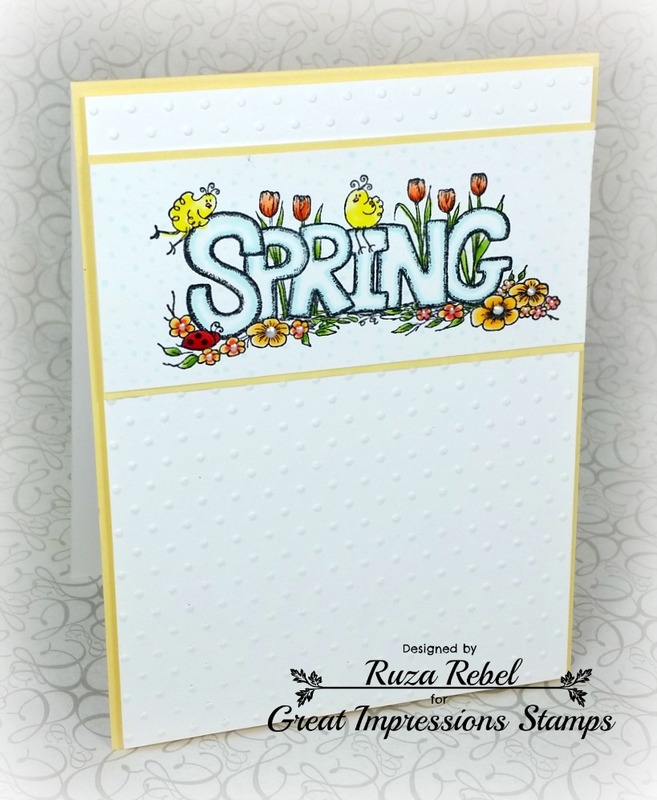 To start I pulled out a retired stamp (G282) and stamped it on Cream cardstock in two different colors. I then used my Bookmark/Tag Dies to cut out the large tag. 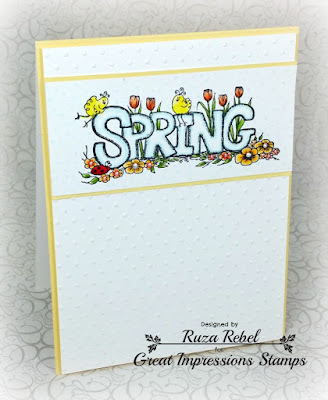 Next I stamped the Spring is Here (D385) in Memento Tuxedo Black Ink two times. I added the diagonal stripes on the egg with a Multi-Liner Black Pen, then proceeded to color the egg with my Copic Markers, and cut it out. I then colored the top part of the egg that lays on its side, along with the Chick with my Copic Markers, and fussy cut them out. 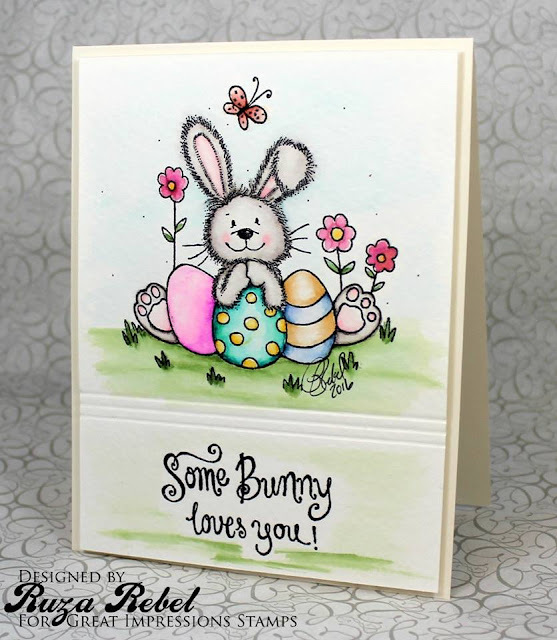 I stamped the Open Happy Easter Sentiment (D346) with Memento Tuxedo Black Ink, cut it out with a smaller die, then colored in the sentiment. Using the same ink that I used for the circles I used a dauber to apply it around both tags. I cut some grass with my Grassland Border Die, and double layered it at the bottom of my tag. Using thin and thick 3D squares and 1/4" Scor-Tape I added the egg and chick in the grass. The final step was to pull pink ribbon between both tags. While the Designers take a break until April, we'll be sharing projects from previous designers. I hope you enjoy the inspiration this week and next week. 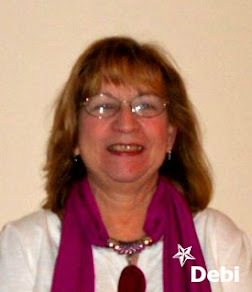 It has been delightful to be a Guest Designer for Great Impressions this month. This is my third project for the Spring Challenge. 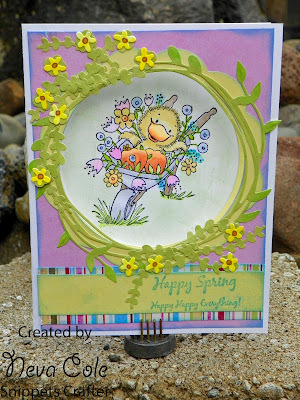 I used Sweet Chick (G499) and a Sizzix Framelit Step-ups to create a fun spring card ready to say hello! The image is stamped in Memento Tuxedo Black and colored with a variety of Chameleon pens. The image is die cut and edged with Memento Angel Pink. 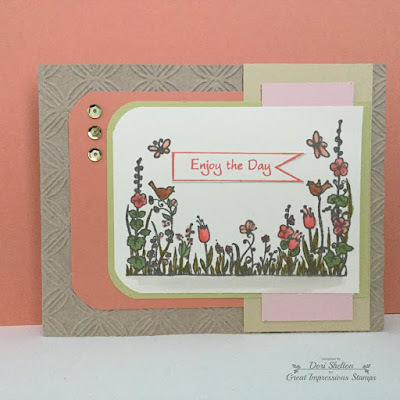 Green and light pink DCWV cardstock is die cut with the Sizzix set. The green die cuts are pressure embossed with Cuttlebug Kaleidoscope embossing folder. The embossed green sections and the “oh, hello” sentiment are adhered with Imagine On Point Glue. The Chick is adhered with thin dimensional adhesive. Such an awesome card! From the design to the embossed background, with Neva's beautiful coloring! 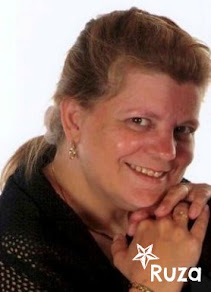 Make sure you stop by Neva's Blog to leave her some love! I want to share my Easter card with you today. This is the card created for our March challenge "Spring and/or Easter". For this I used Easter Lily (G452) along with the sentiment Wishing You a Happy Easter (B245). I stamped the image twice so I could pop up the open flowers. I also used Glastique and Stickles to make them shine and sparkle. Finally a pearl in the center. I do hope to see you in the challenge this month. Here is the prize you could win. Isn't this just so adorable! I hope you're all doing well. 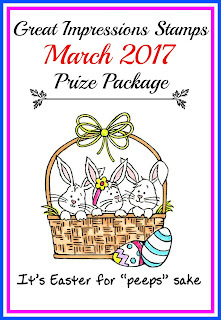 I'm just popping in today to remind you about our Spring challenge still going on this month. We have a beautiful picture to help inspire your spring projects. We have a great prize package for the winner of this month's challenge as well! That is all for me today, I do hope you join us for our challenge this month. There are lots of Spring items available in the Great Impressions store as well! We can't wait to see what you create! Robin here. I'm so glad it's Friday and I have a new card to share with you. For this card I am using Rose Trio (G454) with the sentiment Happy Everything (B246). I've done the image twice so that I could pop it up for extra dimension. 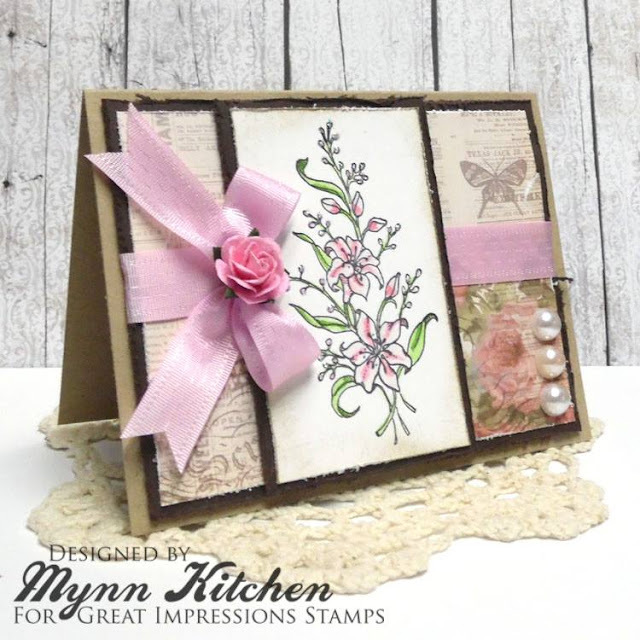 The background is embossed with roses and I had to add some butterflies for the Spring experience too. Our challenge this month is Spring and/or Easter. I so hope to see you in the challenge. I can't wait to see what you create! Today's card features the lovely Happy Spring Tulip (E442). I stamped the image with Memento Tuxedo Black Ink. Copic Markers were used to color the image. I masked off the area and applied Distress Ink around the image. I stamped a couple extra copies of the image, color the tulip and leaf and paper-pieced them on my design to give my card some dimension. 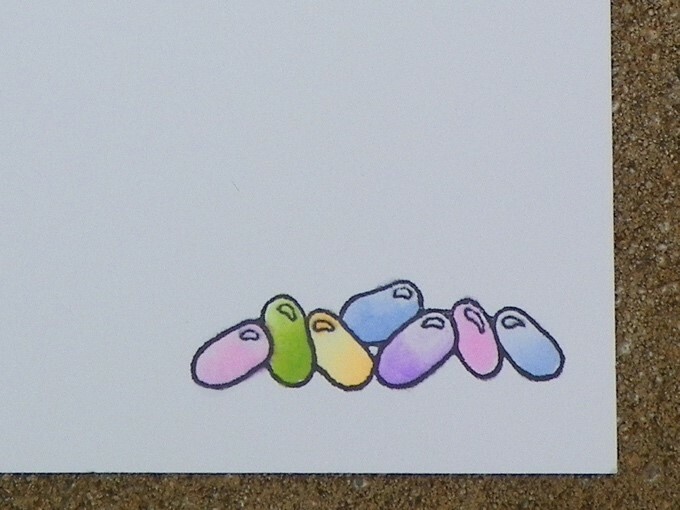 I then added a couple of enamel dots around the image. We have a NEW Challenge that started yesterday. 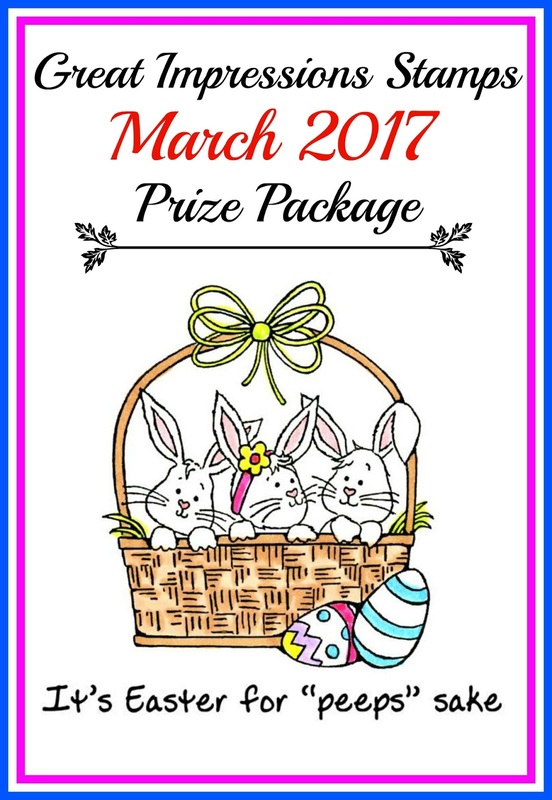 Stop by for all of the details and then join in the FUN for a chance to win an awesome prize, and for a chance to be our Guest Designer in April. 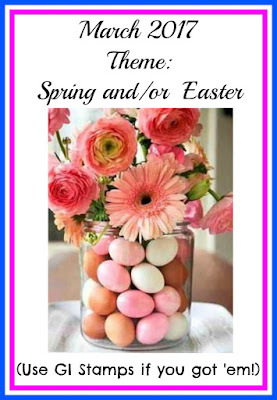 There are so many options ... from the colors, flowers, vase, eggs, etc. Let's give a BIG Welcome to our Guest Designer Neva Cole. Neva will be sharing her creations during the Month of March with all of us. 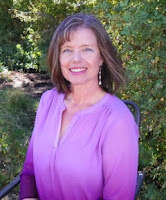 Hello, I live in Central Oregon on a mini-farm full of fun critters with my loving husband, two sons, and college-aged daughter in the summer. We raise German Shepherds and currently have four that call us their humans. I’ve been crafting my entire life and settled in on paper crafting about 24 years ago. I stamp and create cards, scrapbook, and make home décor items. 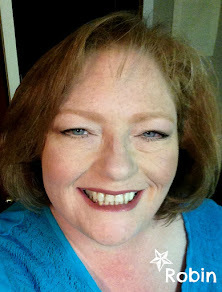 I enjoy playing with ink, stamps, paper, dies, embossing folders, and mixed media. I am excited to be Guest Designing with Great Impressions in March, thank you for having me! Now let's see what Neva created to inspire you! Neva did an amazing job with our Theme this month! 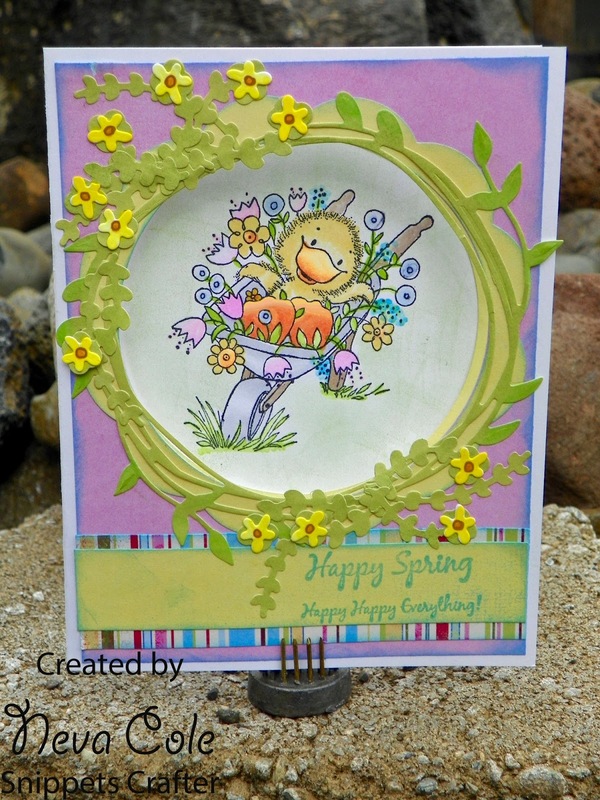 Her coloring and design makes an awesome Spring card. 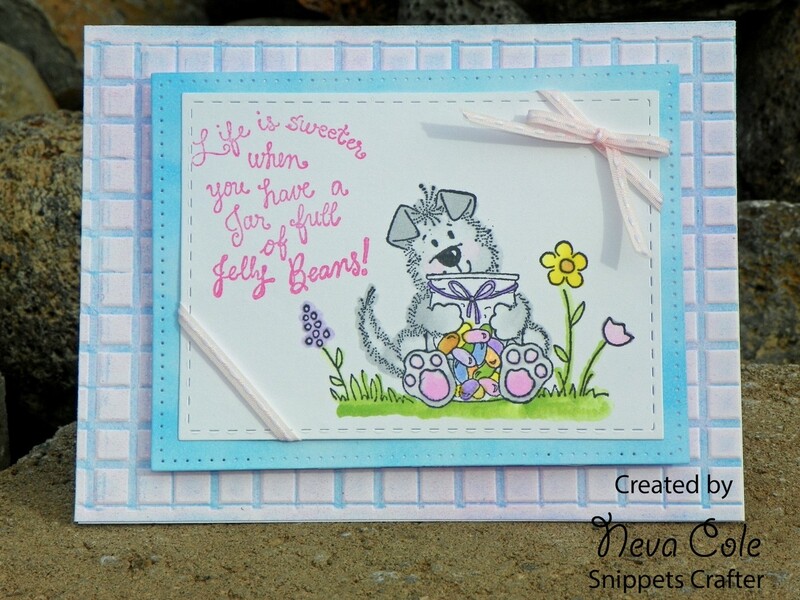 Make sure you head over to Neva's Blog to see how she put this beautiful card together. Don't forget to leave her some love while you are there. I know some of you are still in the deep freeze of winter; but try to hold on...Spring is coming! 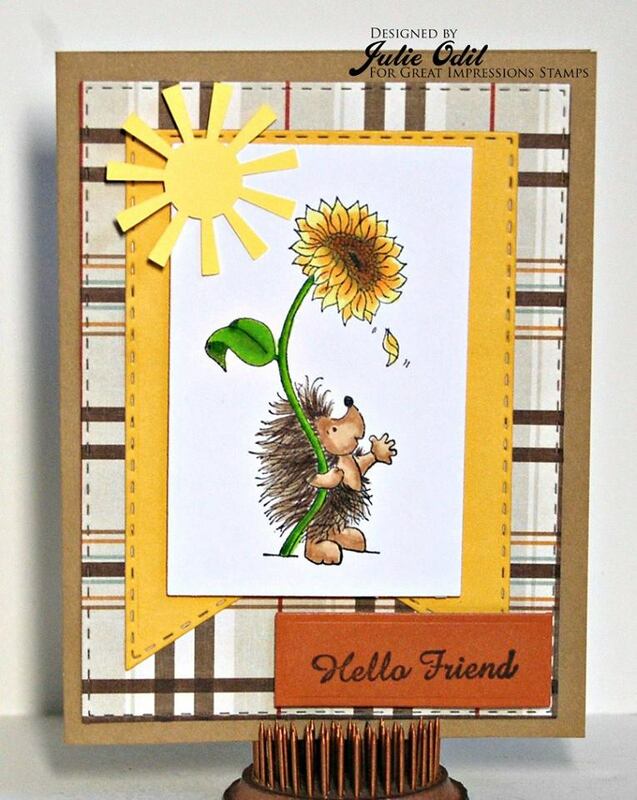 I thought it would be a great idea to share a card to remind us that bright blue skies and sunny days are on their way! 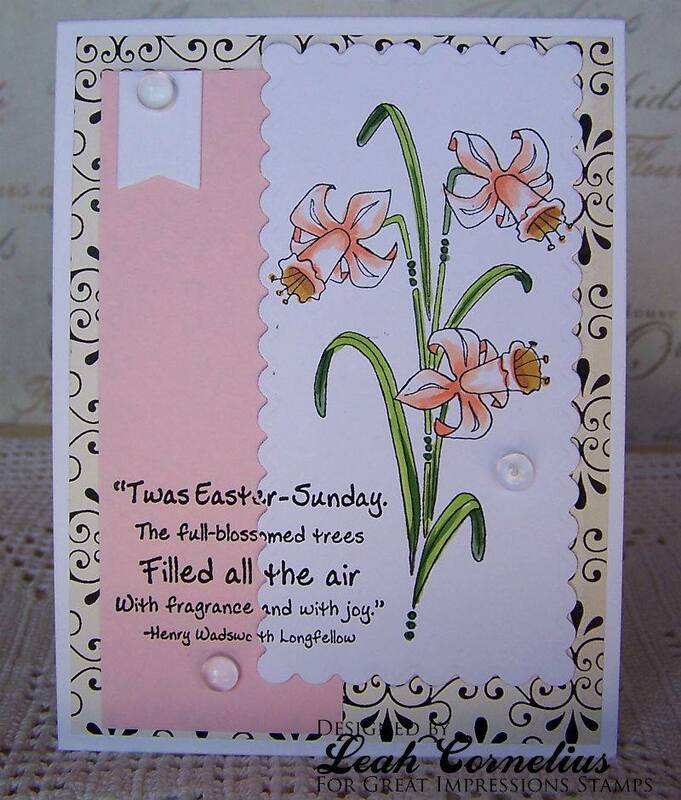 What better way to do that than to get a bit of a jump start on Easter cards. For my card today, I chose a purple, green, grey and white color palette because I thought purple would be a perfect color for the "Tall Tulips" stamp set. I stamped the tulips in black ink and then colored them in with some Prismacolor pencils and blended with some oil and a blending stump. I stamped the "Happy Easter" sentiment in Wilted Violet distress ink and added it at the bottom. 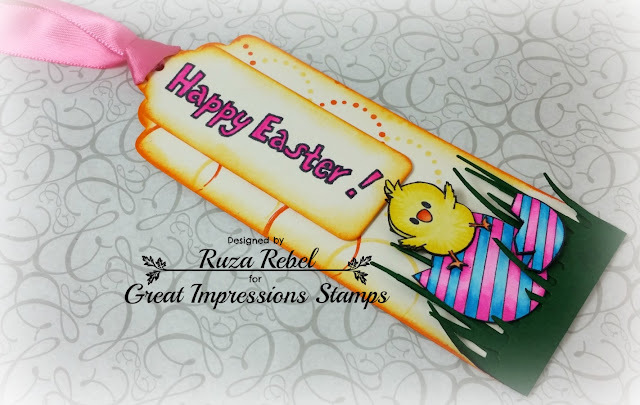 There are so many great Easter and Spring stamps in the Great Impressions store! Go have a look and be inspired! That is all for me today, however. Have a fabulous day and I will see you all again soon!